LPU11 has officially launched! This new year of the LPU launches with a brand new members-only online community, an exclusive merchandise package and additional benefits, including LPU members' request for early admission into Linkin Park shows. We are also releasing our annual LPU CD. 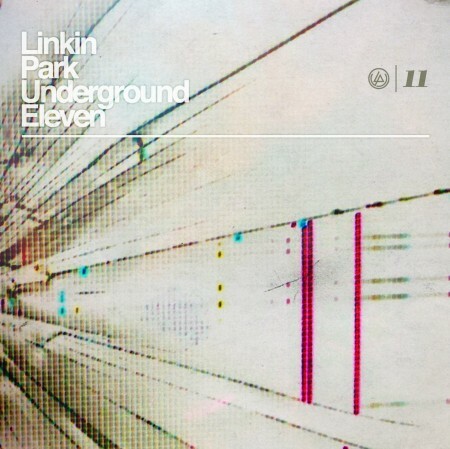 The LPU11 CD is filled with unreleased demos from Hybrid Theory to A Thousand Suns. Some of the songs on this CD are early versions of familiar songs, such as the "In The End" demo. Other songs on this CD never made it on a Linkin Park album and remained unfinished and in raw form. All of the songs represent the journey it takes to create an album as a whole, and we're excited to share them with you. To learn more, visit us at LPUnderground.com. Thank you to our dedicated members for making LPU such an amazing place for us to connect with our fans! Если демо можно послушать, это только в Hybrid Theory! Но после того что LP сделали в прошлом году (да, речь о 1000 Suns), слушать эту группу уже не хочется вовсе. А я ещё фанатела по ним.